Due to the continued rain, this Friday, October 19th, varsity football game against Buffalo will be played in Buffalo. The game will begin at 7:30 PM. Beginning Tuesday, October 16th, Blooming Grove ISD will be running pavement only bus routes due to recent rain and continued forecast for more rain. We will keep you up-to-date as conditions change. Thank you. 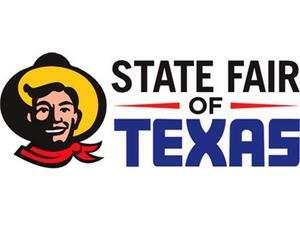 The field trip to the State Fair of Texas scheduled for Tuesday, October 9th, has been cancelled due inclement weather. Lady Lions volleyball teams and cheerleaders are leaving early on Friday, September 28th, so the Pep Rally has been moved to 9AM in order for all to participate. GO LIONS!! 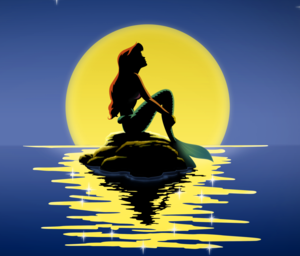 There will not be an after school practice or rehearsal on Thursday, September 27th, for Little Mermaid and Speech and Debate. Mrs. Kasprzyk and Mr. Back will be attending a TETA (Theatre Teacher) Convention. Order 2018-2019 Yearbook at the LOWEST PRICE! Yearbooks are now on sale through Friday, September 14th for only $45 each! Special promotion: add personalization for $5.50 and receive 4 free icons! The yearbook staff will have a table set up at the September 14th football game. Click on the heading to order now online! Don't wait! Price will increase to $50 on September 15th! 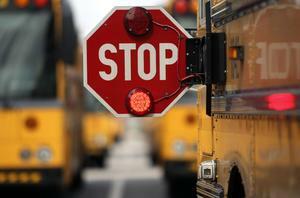 The school year has begun and we would love for you to share your photos with us! We're sure there are photos you have from Meet the Lions and the First Day of School. These photos can be uploaded at replayit.com. Our Blooming Grove Yearbook staff will then be able to use some of the photos that you upload for the 2018-2019 yearbook and other events! Visit replayit.com to learn how to upload your photos. We also invite you to take a quick online survey that will also help out our yearbook staff with photos from different events throughout the school year. Thank you for helping Blooming Grove....Where our PRIDE is Power! Yearbooks will be available for 2018 seniors in the high school office beginning September 4th. If you are a returning high school student and you would like to pick up your schedule at Meet the Lions on Friday, August 24th, you will need to have completed your online registration before the 24th. The first day of school is Monday, August 27th. Join us on Friday, August 24th at 8 PM at Lions Stadium for "Meet the Lions". High school athletes in football, volleyball and cross country will be introduced, along with our high school band, cheerleaders, and new coaches. It's a great way to kick off the school year! Stay up to date with all of this year's events by subscribing to our website events calendar.